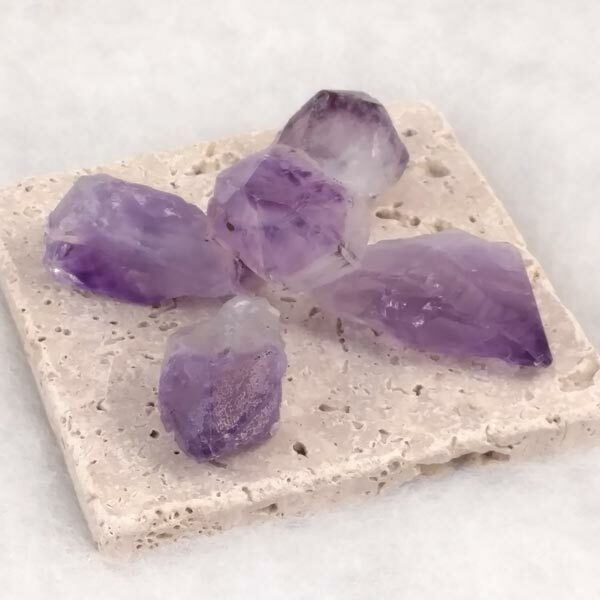 Amethyst healing crystals in their natural form and each is unique. 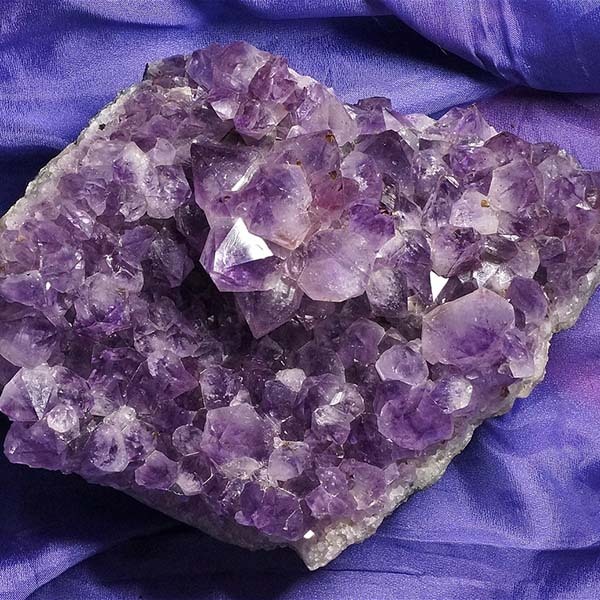 Amethyst encourages spiritual wakefulness. It holds a sense of justice and provokes honesty.